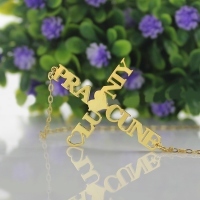 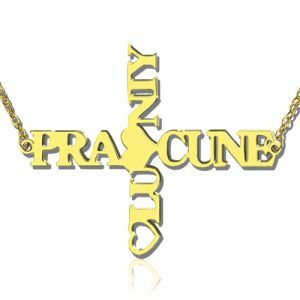 A fine glossy Two Name Cross Necklace made of exquisite silver, this piece will be a delightful addition to your jewelry ensemble. 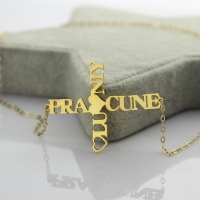 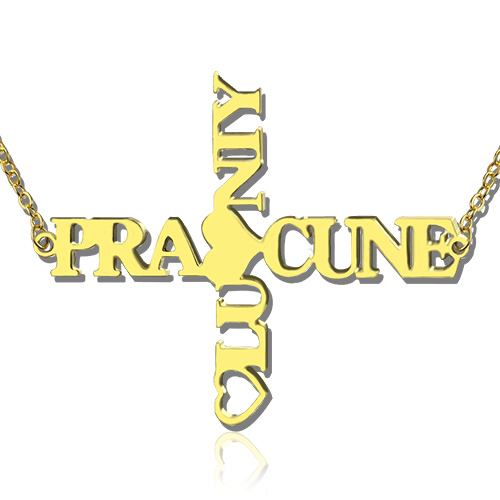 Have us ship one to you with the names you wish to adorn the necklace with. 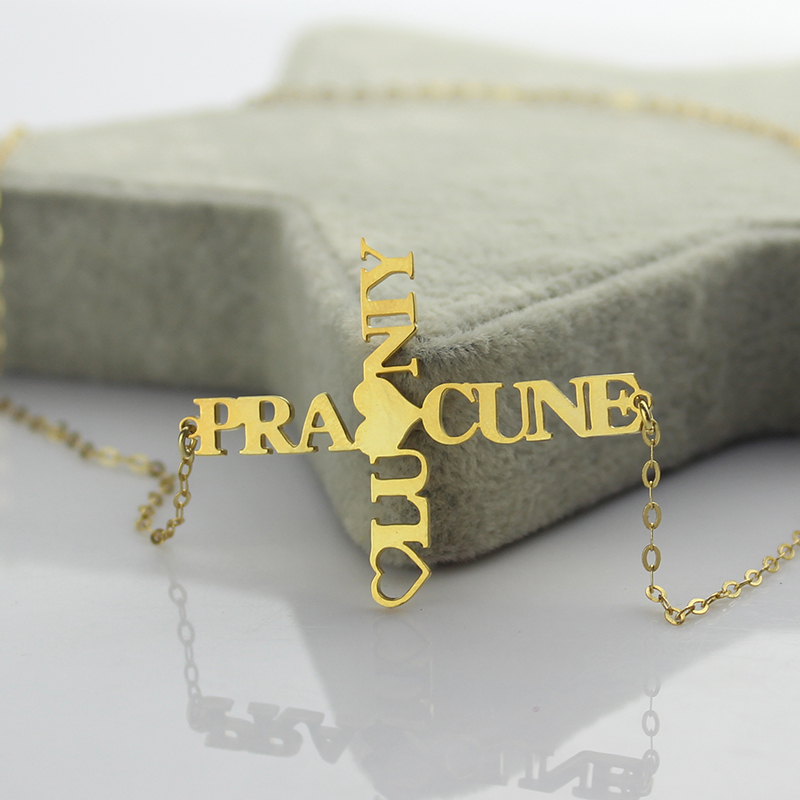 Use the free gift box in case you wish to gift this elegant jewelry to a dear one.